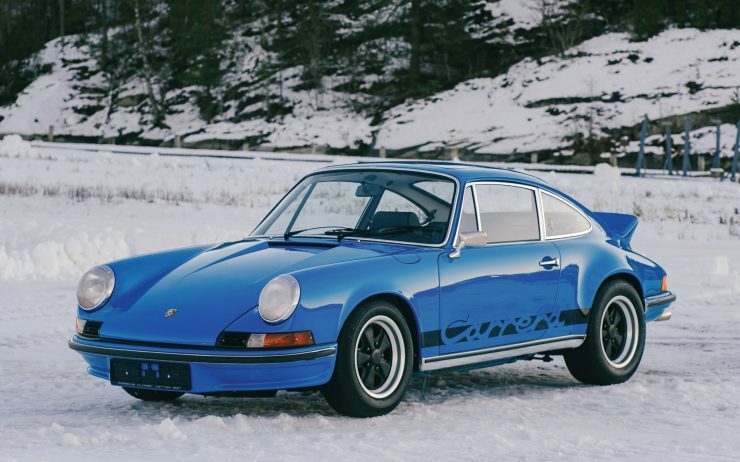 This is the Touring version of the Porsche 911 Carrera RS 2.7, a car that still to this day is regarded by many as the ultimate iteration of the worlds longest-running sports car. 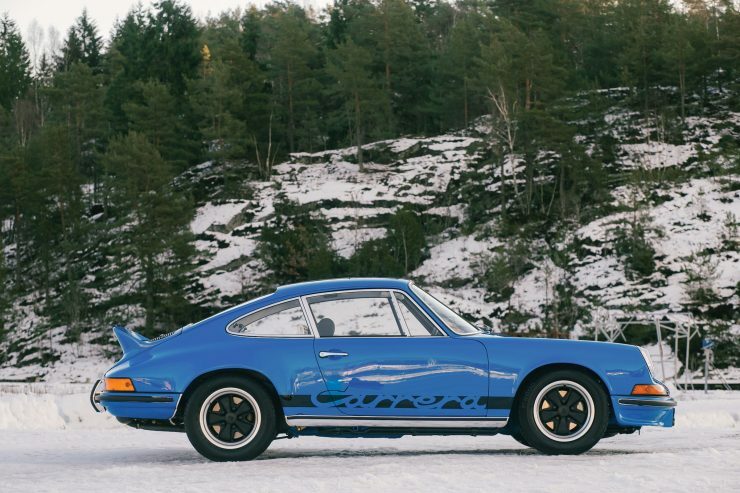 Porsche developed the 911 RS 2.7 as the homologation version of the 911 RSR, the company was initially skeptical that they’d be able to sell the required 500 units but they needn’t have worried. 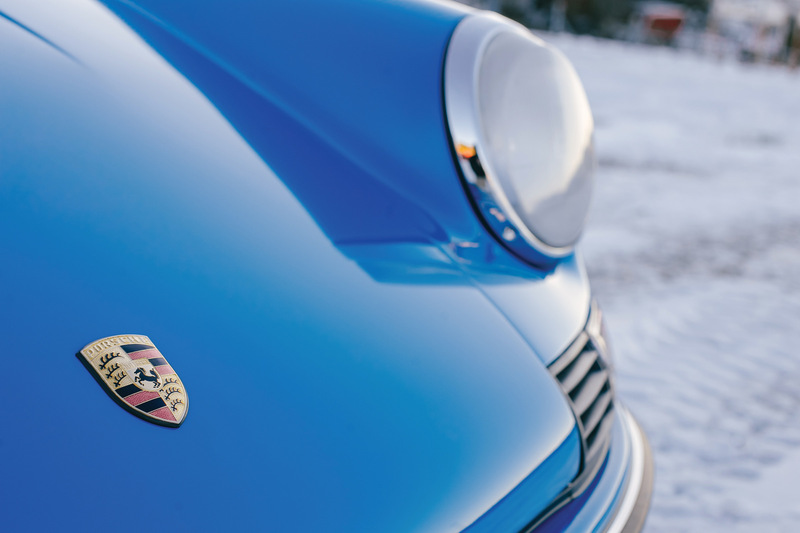 By the time production ceased they’d sold 1,580 of them. 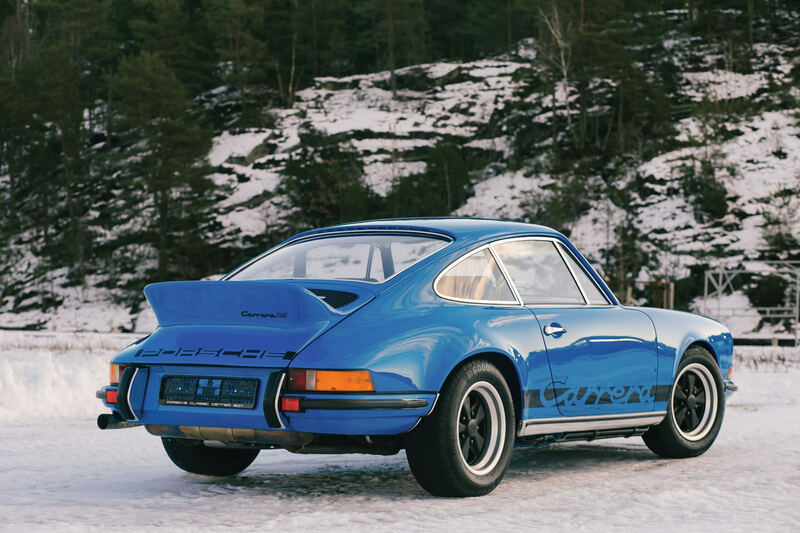 When the model was introduced in 1972 there was so much concern internally at Porsche about achieving 500 unit sales that senior executives at the company were issued with them as company cars. 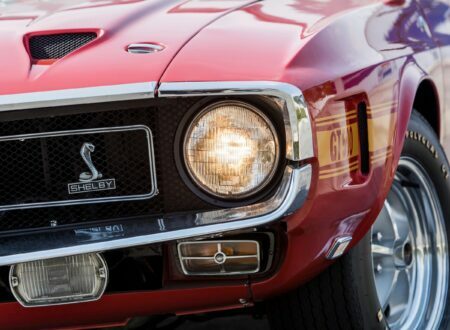 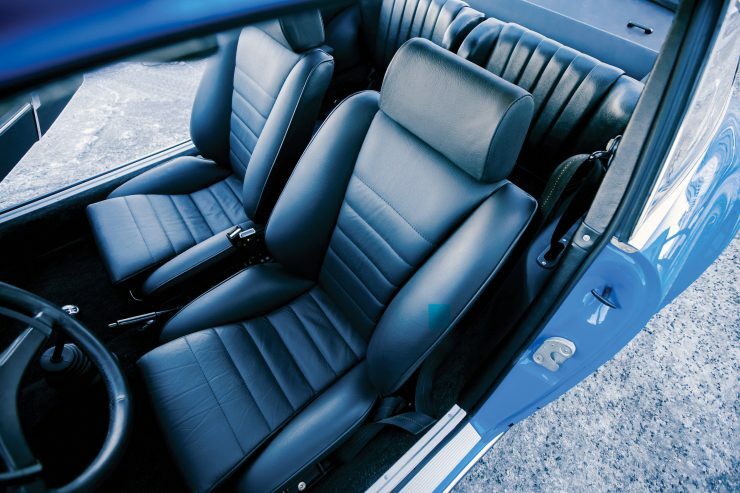 This concern began to dissipate after the car debuted at the 1972 Paris Auto Show. 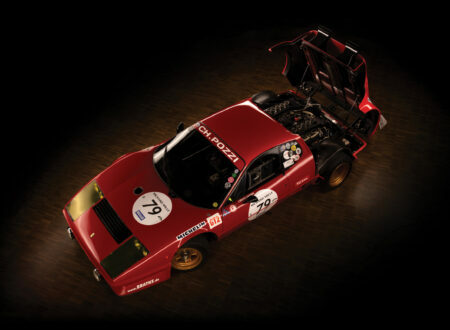 The new lightweight road-legal racer generated a huge amount of excitement, and all 500 cars sold out within the week. The reason the new RS was such a hit was largely down to its extraordinary performance, Porsche wanted the RSR to be an unstoppable force on track and the RS inherited much of what made it so extraordinary. 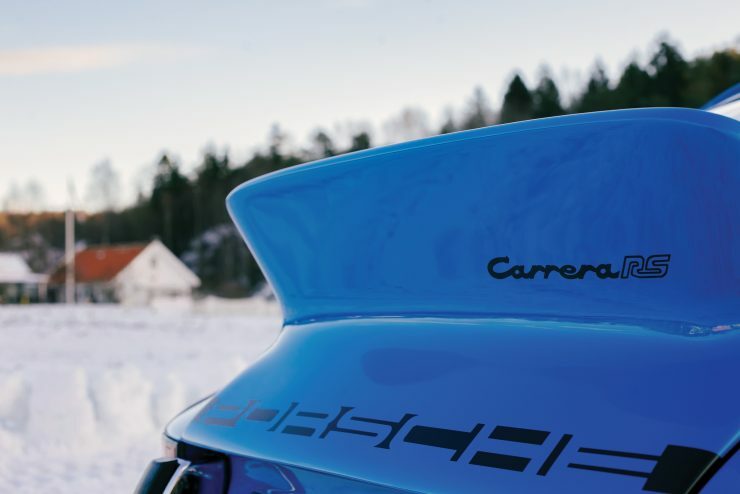 The name of the new model was as logical as you’d expect from a German manufacturer – “911” was the model number, “Carrera” was a reference to the marque’s successes in the Panamericana Carrera, “2.7” is the engine capacity, and “RS” stands for “Rennsport” (racing sport). 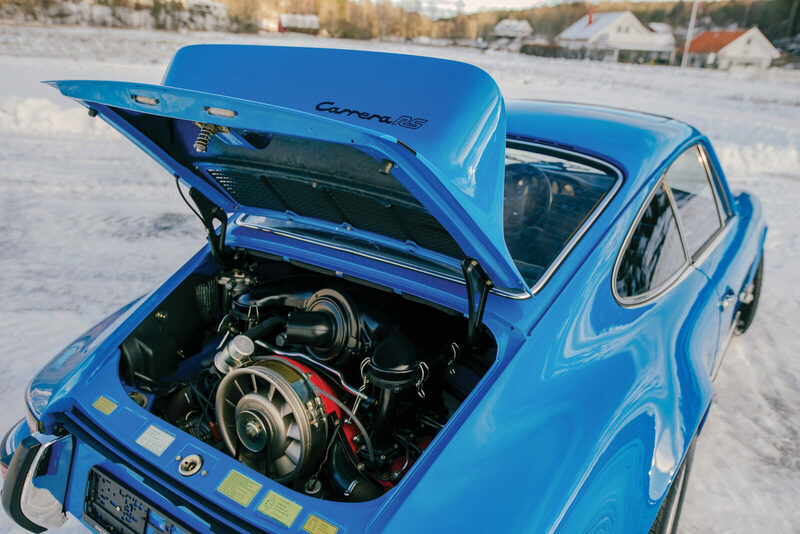 The 2.7 litre engine is a horizontally opposed six-cylinder that was tuned to reliably produce 210 hp, this may not sound all that wild but the car tipped the scales at only 900 kilograms (1,985 lbs). 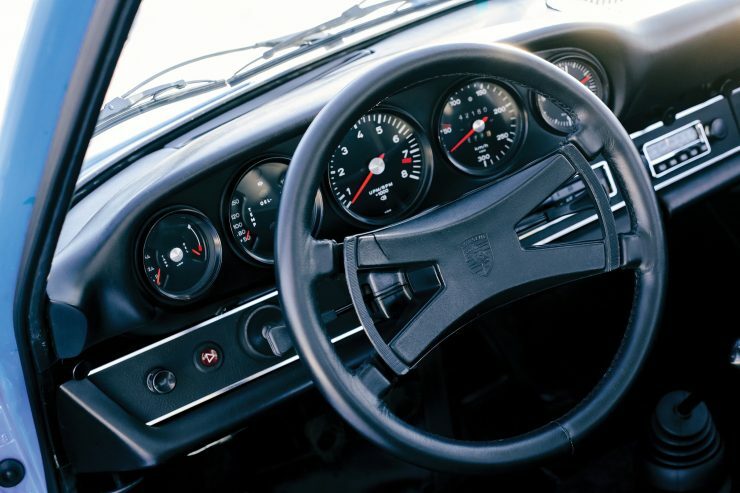 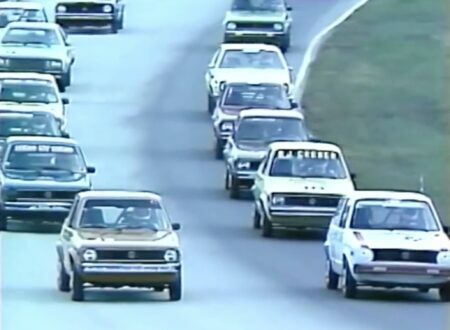 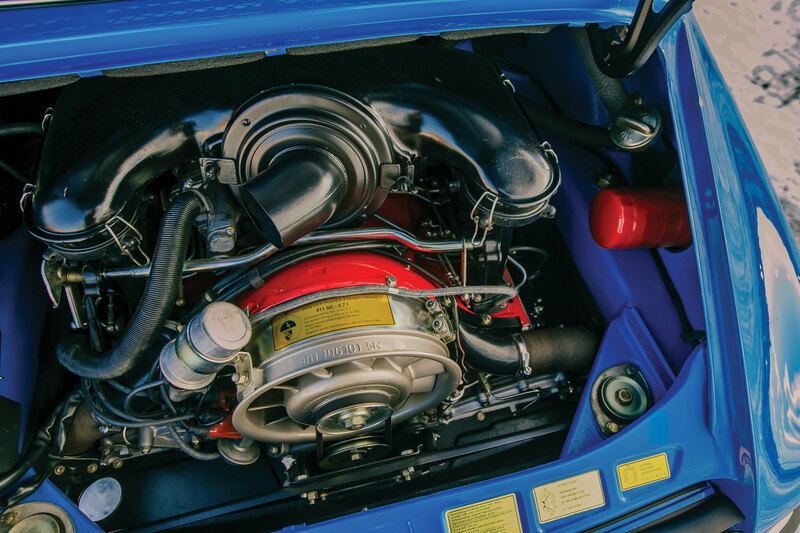 The 0 to 62 mph dash took the car just 5.6 seconds and the top speed was over 150 mph, in the early 1970s these numbers were shockingly good, very few road legal cars could match the acceleration of the RS. This low kerb weight was achieved by building the shell from slightly thinner steel, and the windows and windshield from slightly thinner glass. The bumpers and rear engine lid were made from fibreglass, and the interior of the car was stripped to the bare minimum – no sound proofing, no carpets, no rear seat, no door handles (just pull cords), they even did away with the clock and the glovebox. 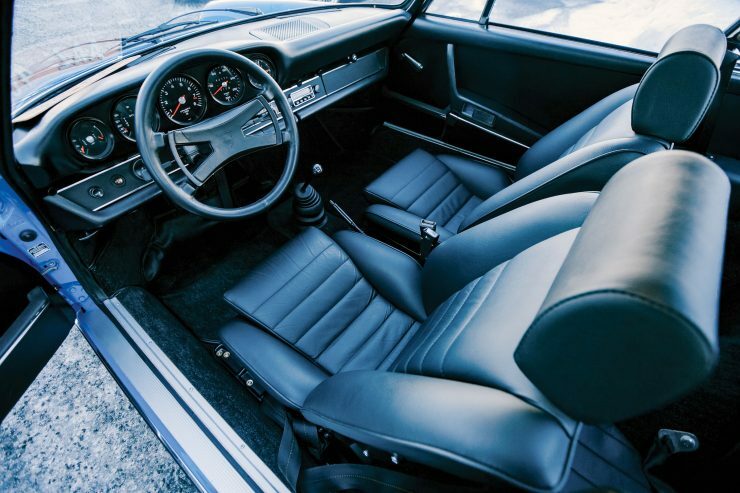 Many examples of the 911 Carrera RS 2.7 were dealer fitted with the Touring Package, this added (approximately) the same interior as the more civilian-oriented 911S. 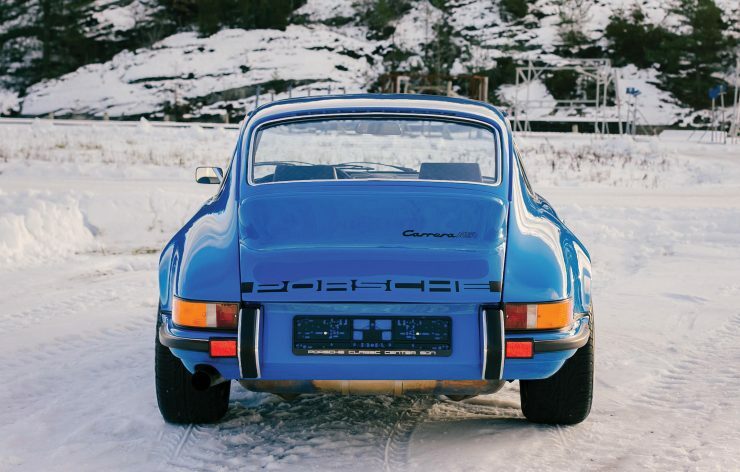 Today the surviving examples the Carrera RS are highly sought after, not all of the cars built by Porsche have survived due to accidents both on the road and on the race track. 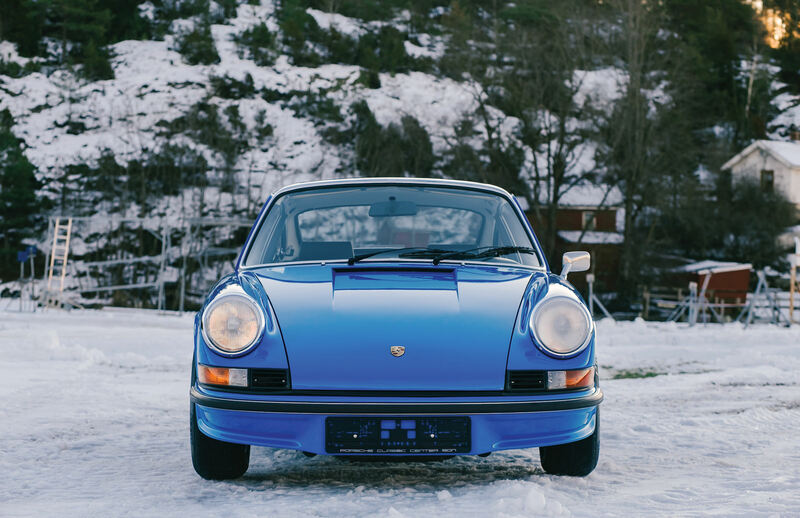 The beautiful 1973 Porsche 911 Carrera RS 2.7 Touring you see here is one of just 16 that were built in Glacier Blue with a black interior, it’s also fitted with a number of desirable options including fog lights, an electric sunroof, seat headrests, three-point automatic safety belts, an electric radio aerial, and loudspeakers. 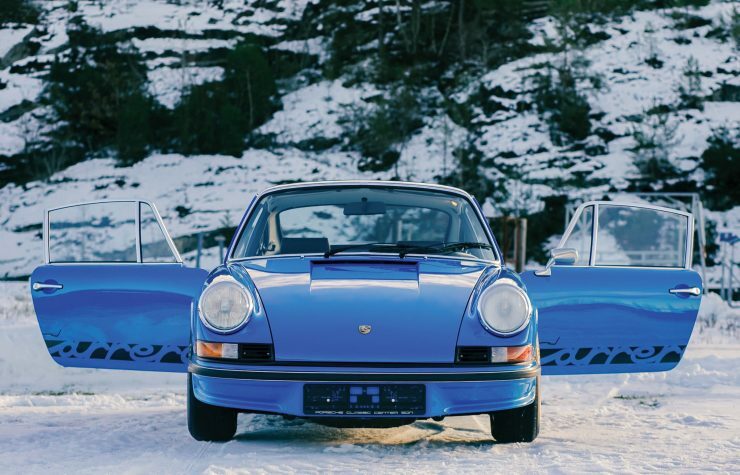 The car spent most of its life in sunny Spain before being repatriated in 2002 by Dr Thomas Scholz of Frankfurt. The doctor sent the RS to PS Automobile of Lippstadt with instructions to fully restore it and prepare it for historic rallying. Once completed the car was issued an FIA Historic Technical Passport, it has since competed in the Rallye Monte-Carlo Historique, the Eifel Klassik, the Rallye Konigsteinm, and the Hessen Rallye. 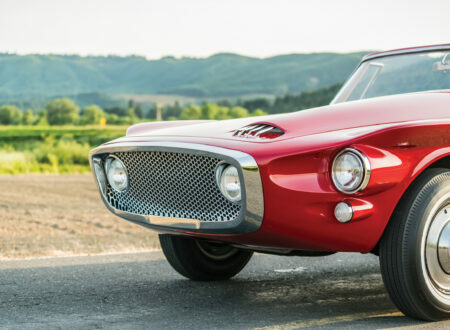 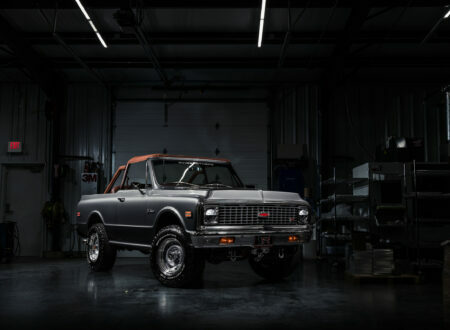 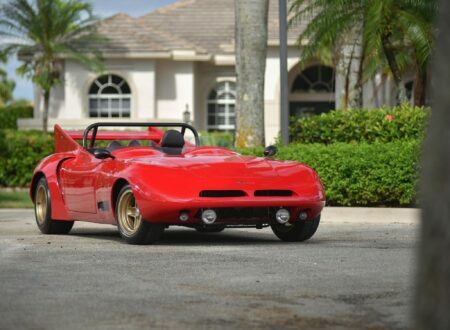 The car is now due to cross the auction block with RM Sotheby’s in the first week of February, if you’d like to read more about it or register to bid you can click here to visit the listing.